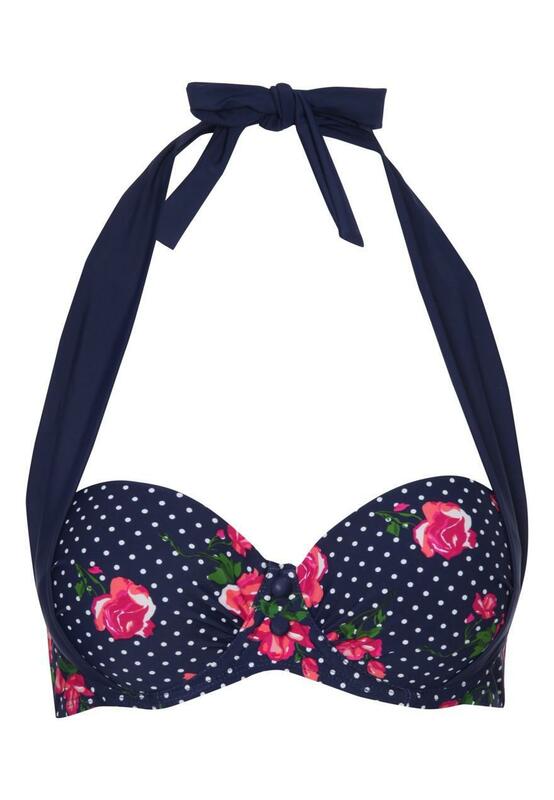 Add a touch of glamour to the beach this summer with this stunning bikini top. 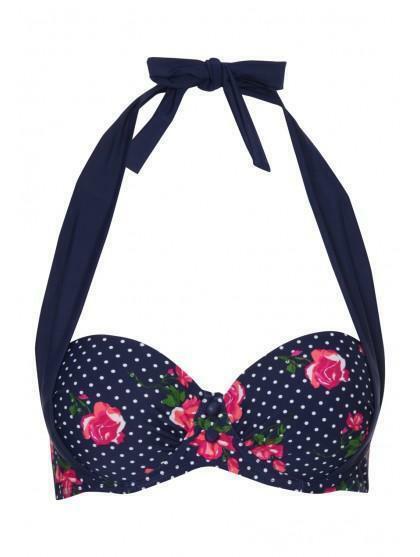 With halterneck tie and great support this bikini top is the ideal piece for your summer wardrobe. Team this mix and match top with shorts or bikini bottoms for the ultimate look.